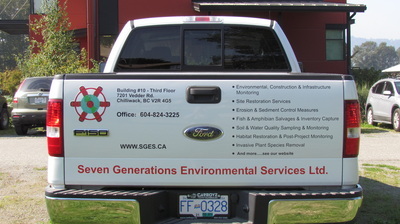 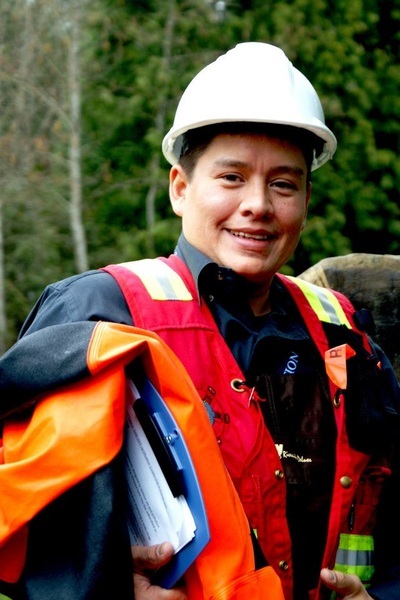 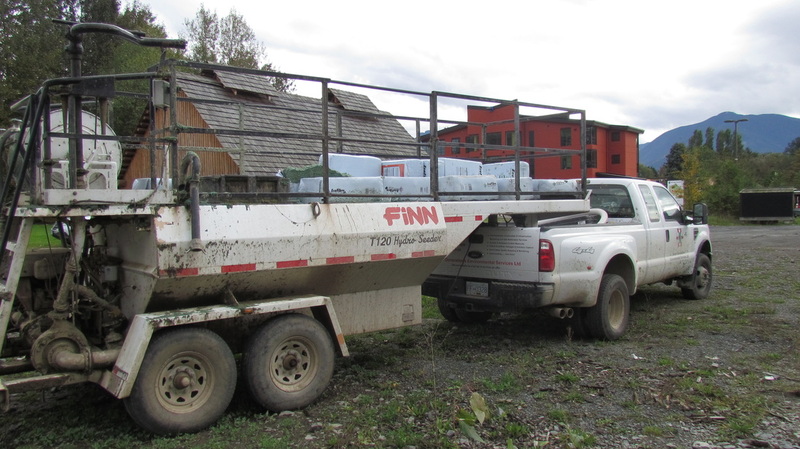 Seven Generations Environmental Services Ltd. (SGES) began in 2010, and is owned by six Stó:lō Communities: Aitchelitz First Nation, Leq'á:mel First Nation, Skawahlook First Nation, Skowkale First Nation, Tzeachten First Nation, and Yakweakwioose Village SGES is an environmental company, offering environmental monitoring and site restoration services in BC. SGES has grown tremendously over the years and soon required additional equipment. Stó:lō Community Futures (SCF) provided funding to expand their services. 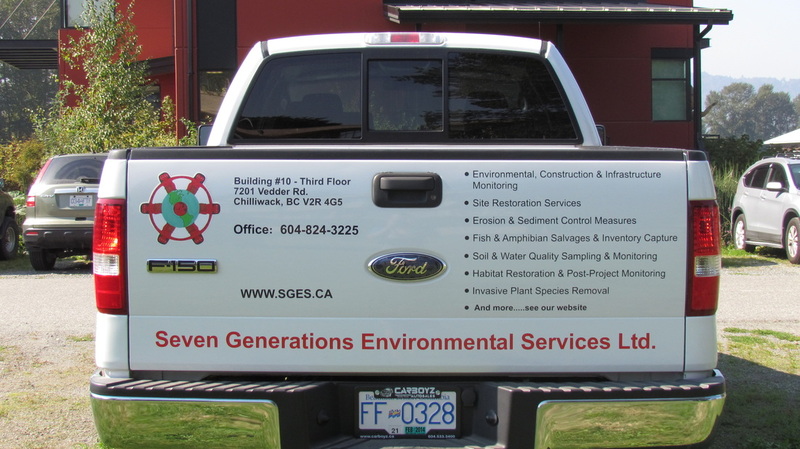 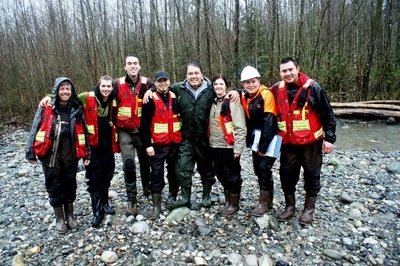 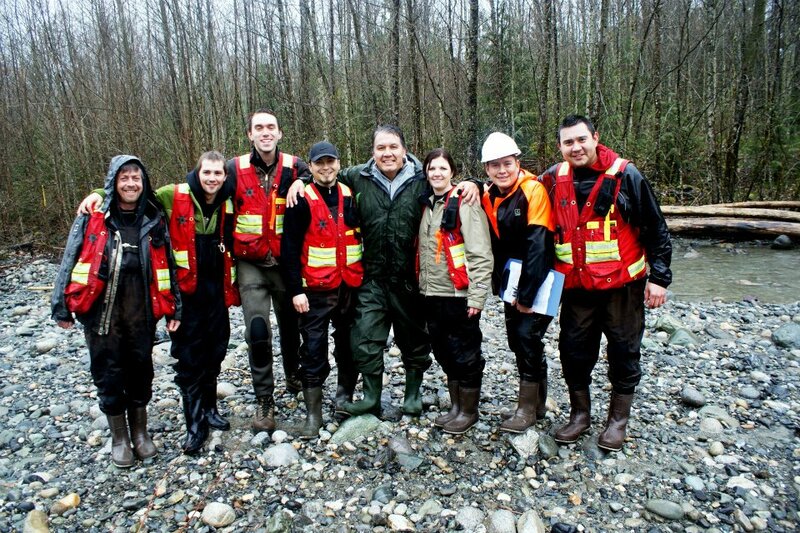 Today, SGES employs 5 full-time employees and 6 on-call employees. 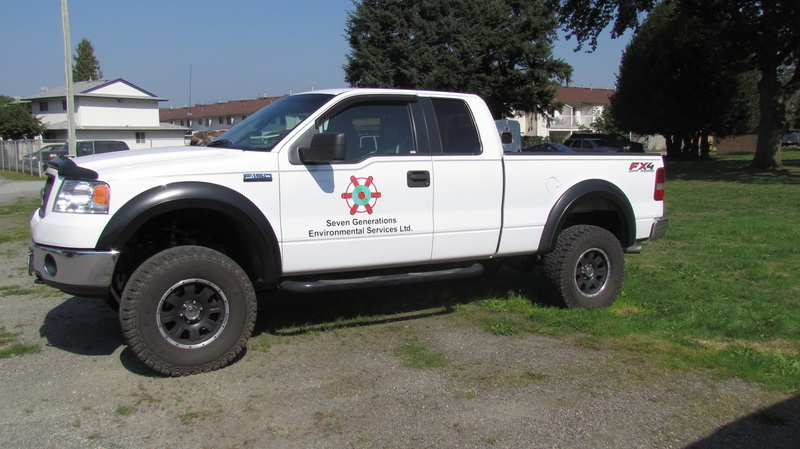 SGES has completed projects and partnerships with SNC-Lavalin, Dillon Consulting, Scott Resource Services, Flatiron/Graham and BC Hydro. 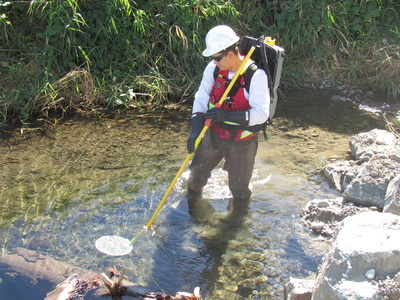 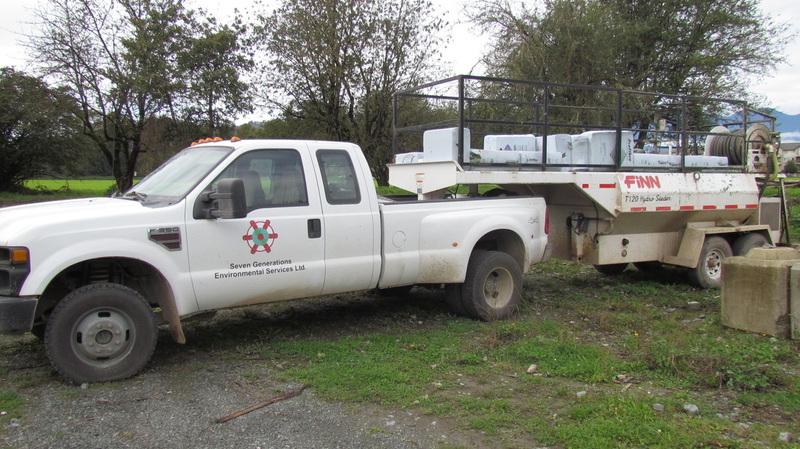 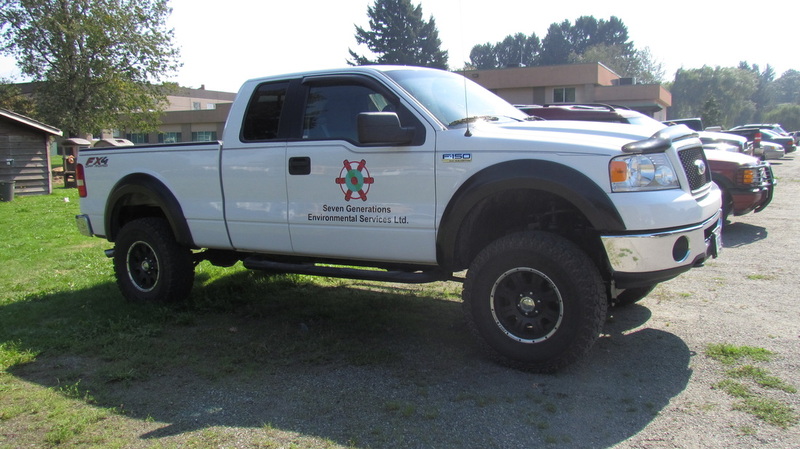 SGES has utilized the funding source of SCF several times, to purchase further vehicles, a backpack electrofisher and a hydro-seeder.